Flea beetles are a skittish pest and are able to create a lot of damage while on the whole managing to get away with it scot-free. Why, well it's because of their size and speed as a flea beetle is not much more than 1 mm in length but can jump approximately 12 inches in distance in a single bound. This being the case, as soon as you are close enough to see one it would have probably already hopped off disappearing into the undergrowth. Because of the flea beetles ability to disappear fast the culprit behind such damage is often miss-identified. The trouble is that the damage can seem to appear overnight and can quickly render a crop of lettuce visually although not literally unpalatable. Cause: Even though these tiny, fast moving insects are difficult to spot, they are perhaps the most easily recognised pest of tomato plants due to the characteristic damage that these beetles cause. The adults will lay their eggs in the soil so that the larvae can initially feed off of the roots, then as adults, they emerge to feed on juvenile leaves only to continue on to the margins of mature leaves. Symptoms: These beetles can cause significant damage by leaving copious amounts of small holes in the leaves. As the leaves grow, the holes become larger and end up looking as though they have been hit by a shotgun blast. This infestation is usually experienced at two distinct times of the year, usually in April and July. 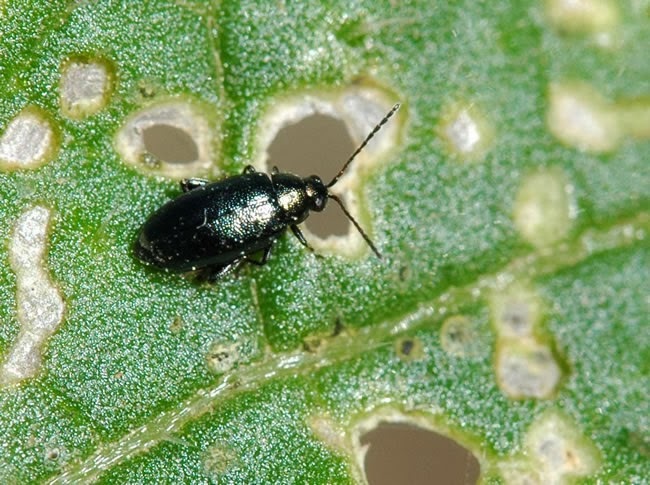 Control: Flea beetles are difficult to control as they have a habit of ‘hopping’ away if disturbed, making contact insecticides a bit "hit and miss" in their application. However, you can also consider “trap crops” such as radish which can help lure the flea beetles away from your treasured lettuce. Make sure however that you do not plant your radish crop too close as they can easily transfer back to the lettuce once the tasty juvenile growth on the radish has been exhausted. So long as the radish is not in flower (as the applied insecticide will then harm beneficial pollinating insects) you may wish to use a systemic insecticide, however this will make the radish crop inedible. With that in mind, remember to label it clearly to prevent human ingestion. Alternatively, cover new planted or emerging lettuce seedlings with a light, protective cover, such as horticultural fleece, which will act as an effective barrier to egg laying adults breaking the cycle. 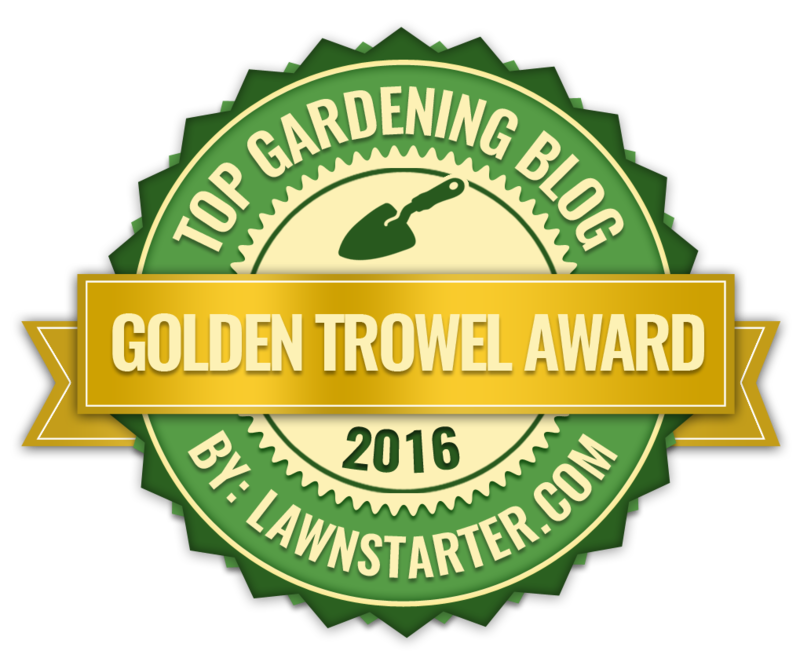 Once the lettuce crop is over, remove any plant debris and destroy. Also, dig the soil over thoroughly as adults have difficulty in reaching the surface once buried. This may need to be done a couple more times before planting. 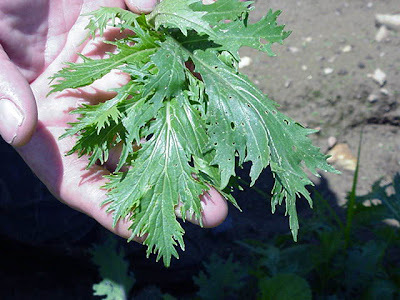 A word of warning though – if possible it is always better to try and preempt a flea beetle attack on your plants that to try and react to one after it has been detected.